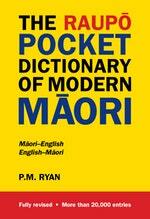 It features: More than 20,000 entries divided into Maori-English and English-Maori sections. The most frequently used words in both languages. A guide to Maori grammar and pronunciation. A list of common phrases in Maori. A map of tribal areas, helpful for understanding linguistic variations. Separate lists of key vocabulary and proverbs. Indexed pages for quick consultation. 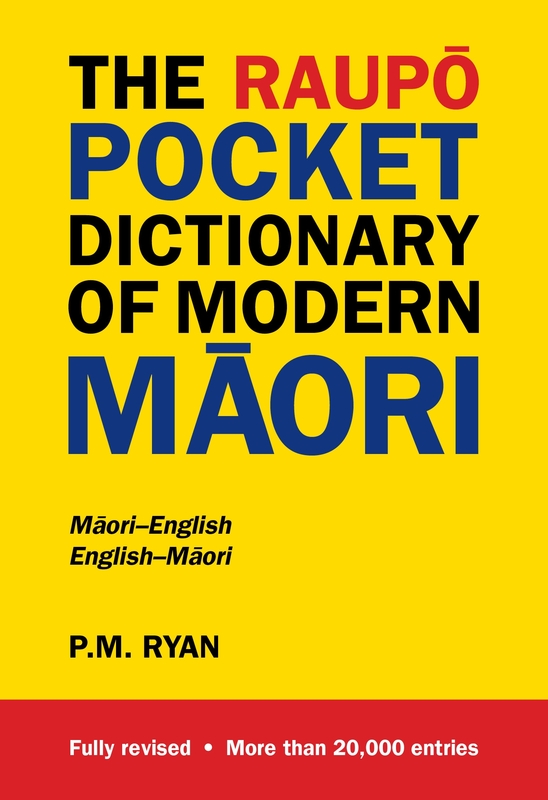 Love The Raupō Pocket Dictionary of Modern Māori? Subscribe to Read More to find out about similar books.